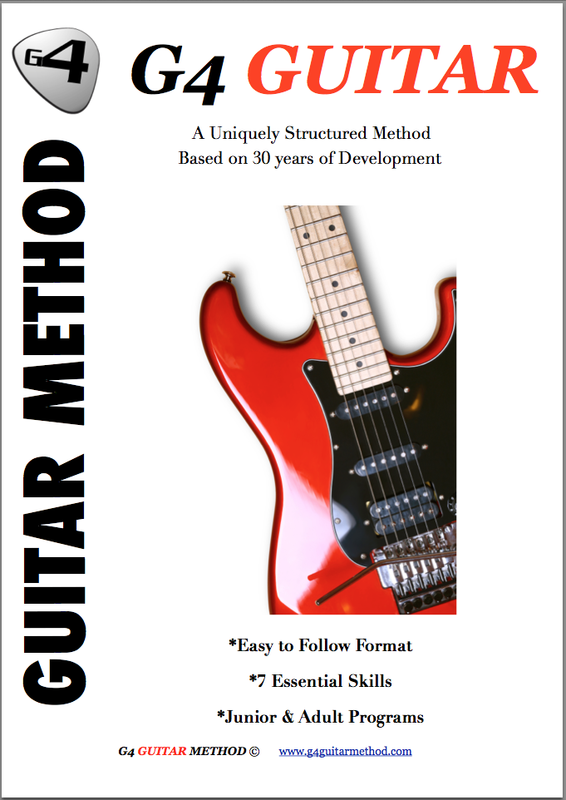 Testimonials G4 Guitar: "I like Steve and think he is a great teacher and is obviously passionate about the guitar. " "I like Steve and think he is a great teacher and is obviously passionate about the guitar. " I am enjoying the lessons a lot. Finding it harder than I had anticipated. I like Steve and think he is a great teacher and is obviously passionate about the guitar. He is very patient. He's also good with the administrative side ie.communicating re email, texts re appointments and directions. He is very approachable and friendly.